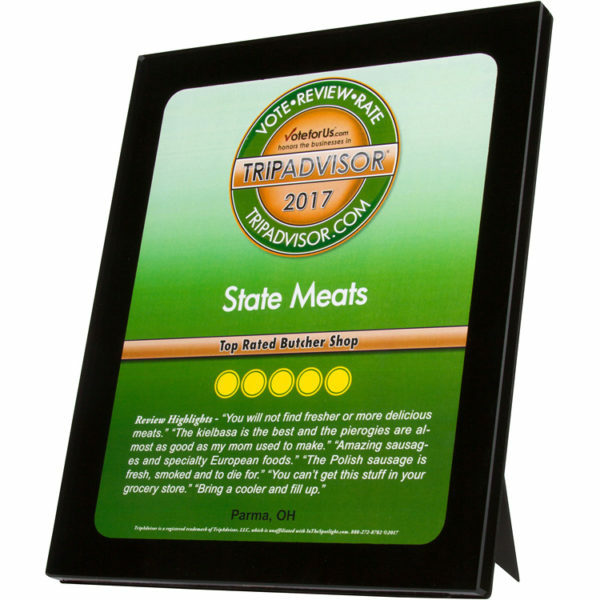 Touted as the “world’s largest travel site,” TripAdvisor features “more than 500 million reviews and opinions covering the world’s largest selection of travel listings” across a wide range of markets. The TripAdvisor community of editors and users help travelers create the perfect trip. 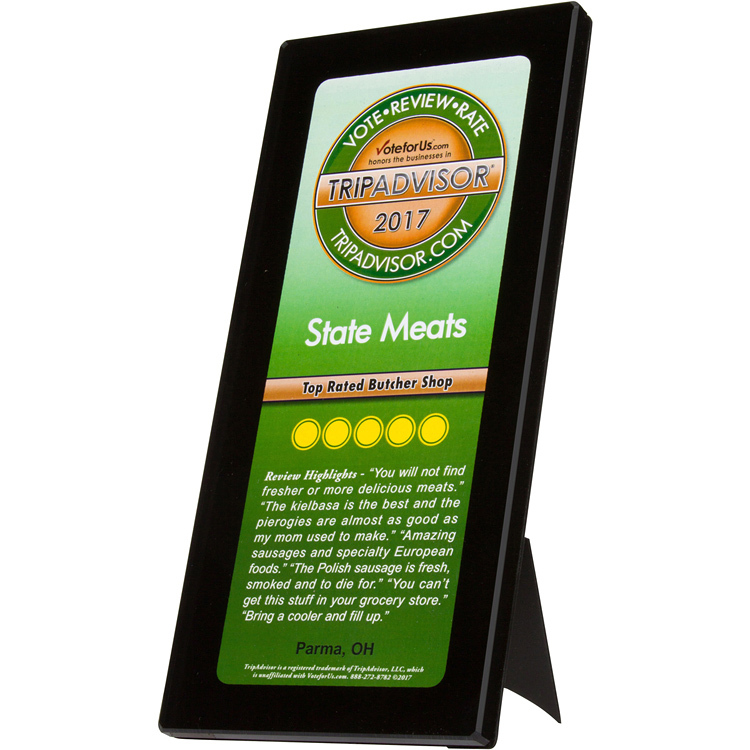 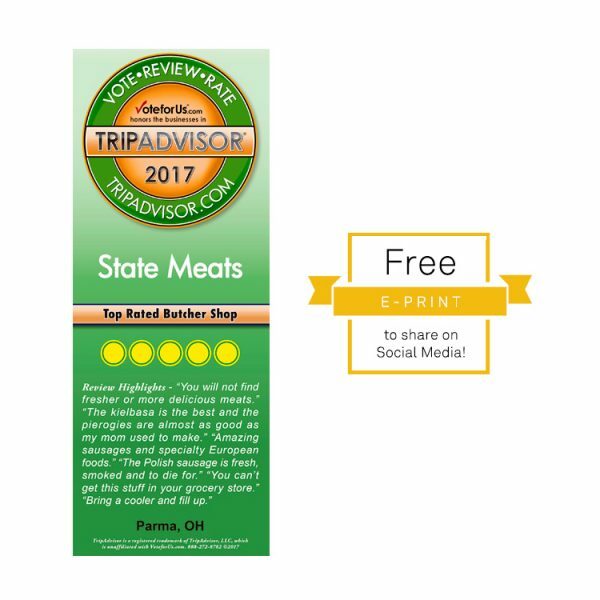 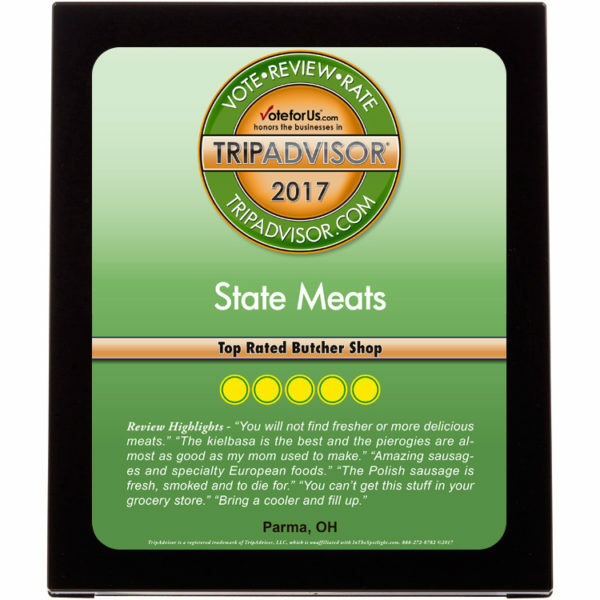 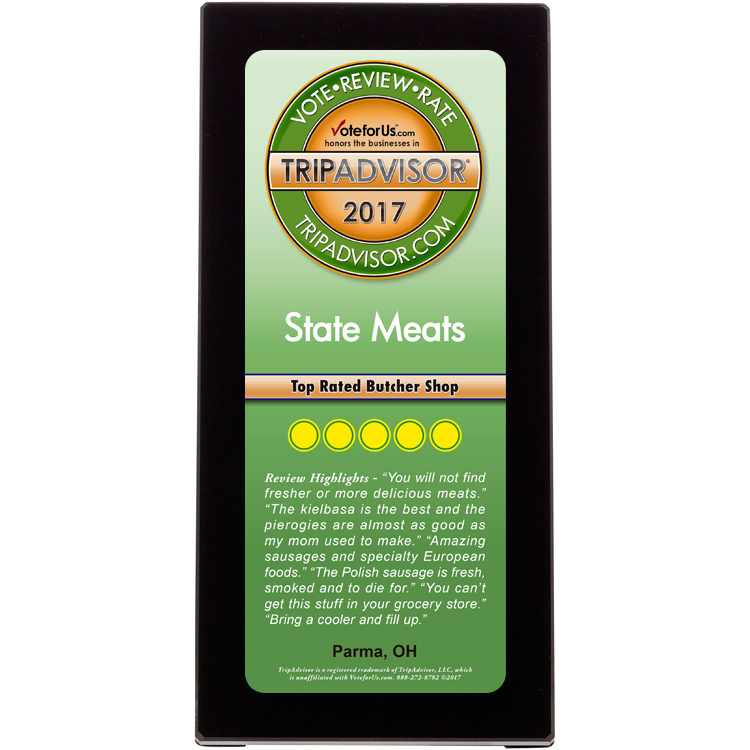 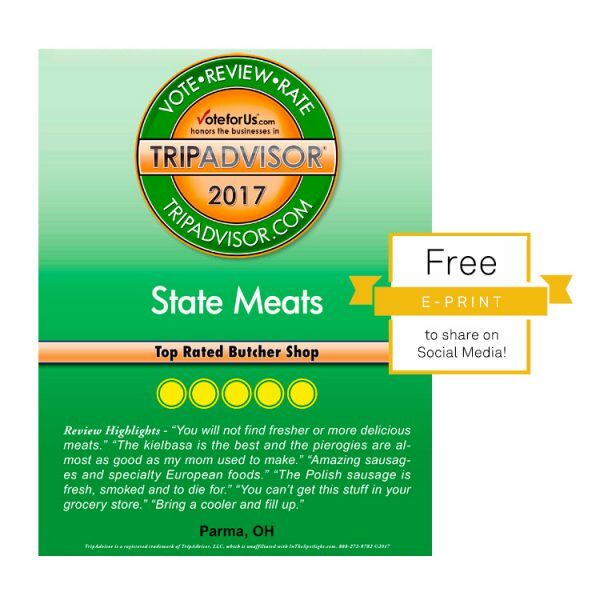 Show off the incredible company you keep and highlight your business’ excellent online presence with an attractive, custom TripAdvisor plaque.